So you're feeling like a walking Dairy Queen huh? (If only Dairy Queen were open 24 hours a day and you could have it in bed. Oh, and all you'd have to do is fuss to get it. 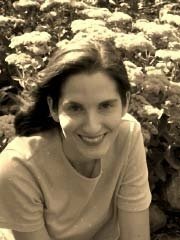 Anyway, back to my point...) Nursing is a great thing, albeit a bit tough at times. Here are a few goodies to help you through. Your body has done some amazing things lately, what with pregnancy and delivery and all. But it's not done amazing you yet, oh no! You now have superpowers! Be proud moms, be proud. 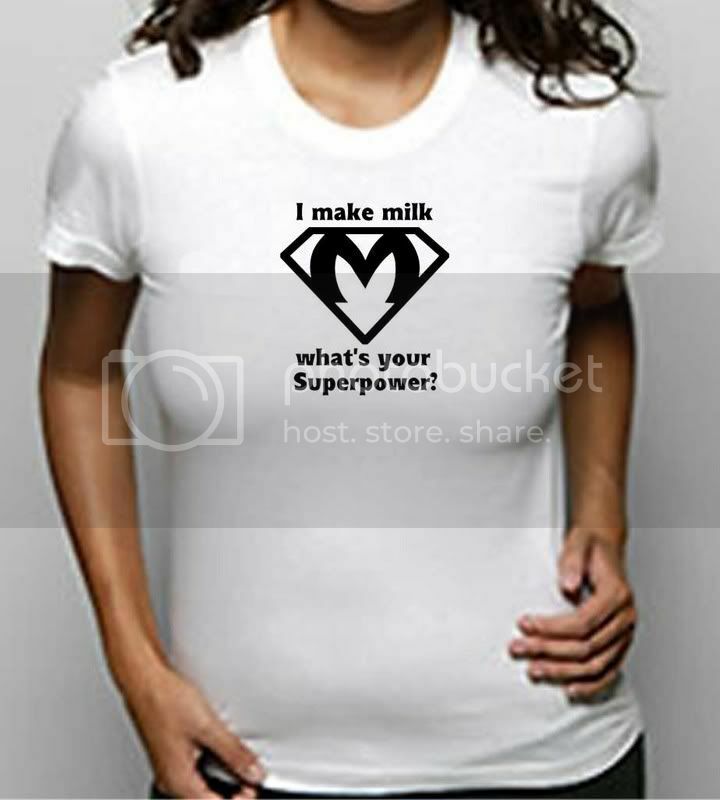 No man can ever claim to produce milk. Check out this adorable tee by mommamonkey. 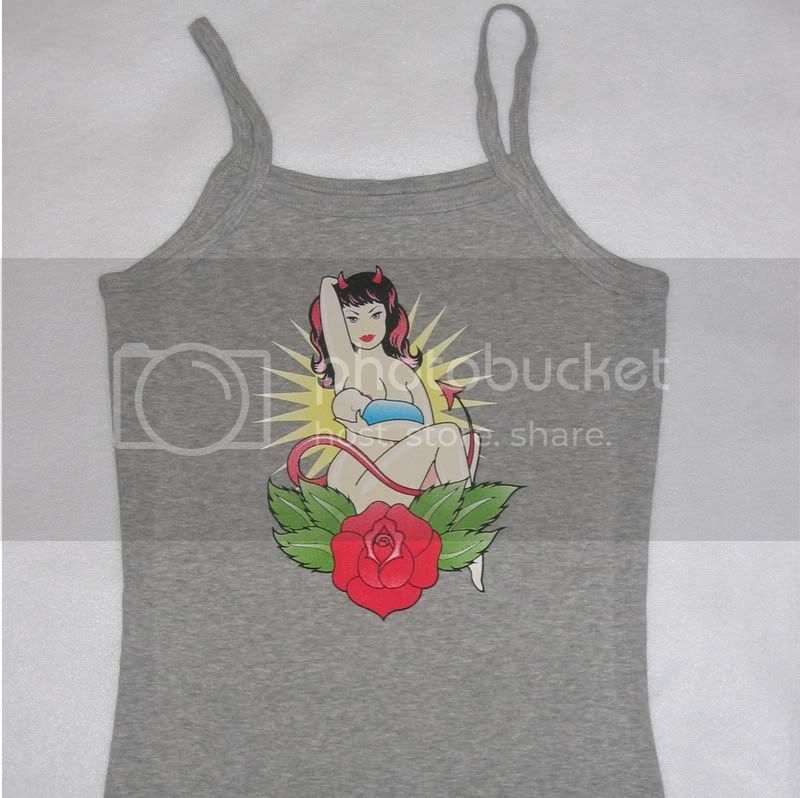 For those moms willing to walk a bit on the wild side, this tatoo pinup style tank by lauravida should do. How fabulous is this? And what nursing mom doesn't just LOVE that "drunk baby" look when they're done eating? You know the one I'm talking about. Glassy eyes. Droopy lids. Half cocked smile. Yeah, that one. 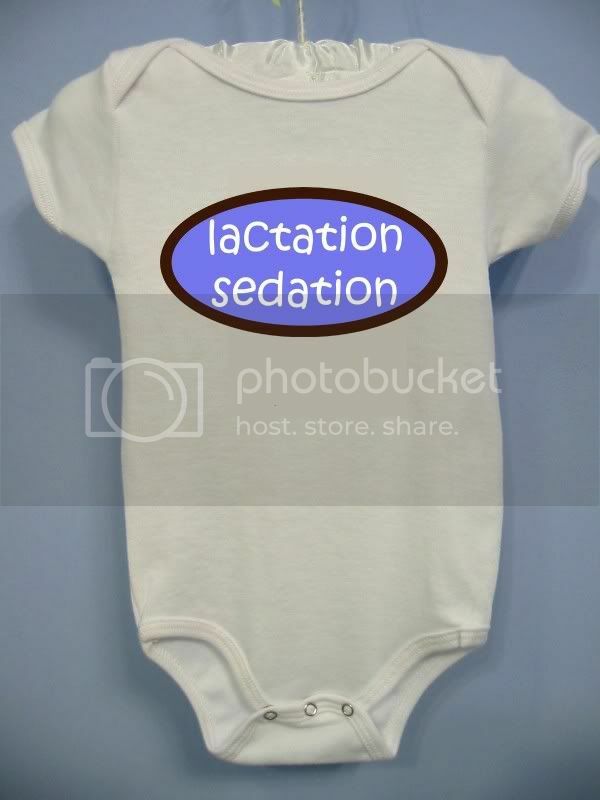 This sweet onesie sums it all up and is available in boy or girl styles. oh gosh, that pinup tank is freakin' hilarious!!! Love the DQ analogy~ how true is that! hmmm, i wonder if queen bug would mind if i picked one of those up? Omg! The drunk baby face!! I miss that!! Maybe it us time for another and a cute shirt too!! Lol! Can I still wear those, even with a nursing TODDLER? Ay, yi yi ~ those are GREAT! I love that tattoo pinup!